The Tasmanian devil is more than just a Looney Tunes character, the cartoon is actually based off of a real animal. Tasmanian devils are an endangered species – a marsupial located on the island of Tasmania. Marsupials are mammals that carry their young in a pouch. The Tasmanian devil is a fascinating and misunderstood creature. 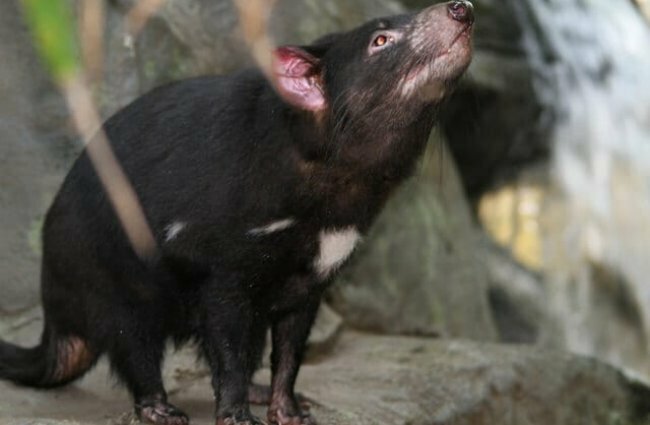 Read on to learn about the Tasmanian devil. The Tasmanian devil has medium-length black hair, and a white or tan colored “necklace” on the front of their chest. They have a slightly lighter colored muzzle, or mouth. 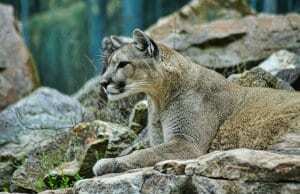 They also have large, sharp, canine teeth, and short rounded ears. They slightly resemble a small bear in appearance. The Tasmanian devil is an incredibly unique animal, found only on one island in the entire world. They have a number of distinctive characteristics and traits. 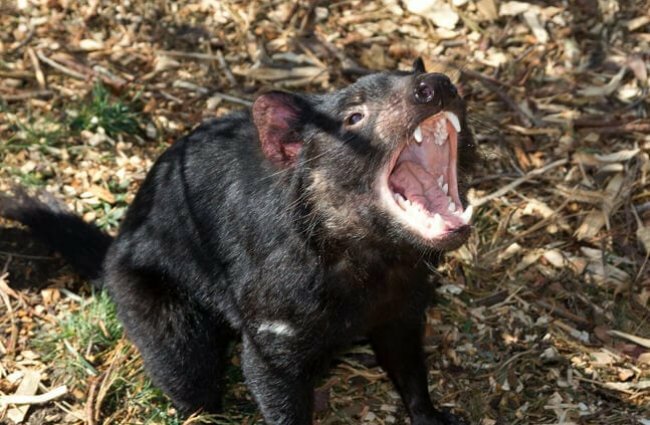 Read fun facts about the Tasmanian devil below. Tasmanian Devils are Marsupials – Marsupials are a group of mammals that have developed a different method of carrying their young. Rather than developing the baby within their body via pregnancy until the fetus is fully formed, marsupials give birth to a much less developed infant. When a marsupial baby is born, it crawls to the mother’s pouch, where it continues to develop for some time. 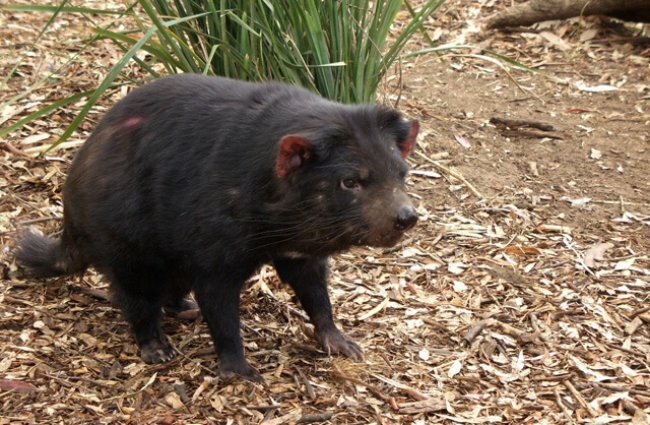 Devil Facial Tumor Disease – Tasmanian devils are one of the few species known to carry a contagious form of cancer. This is one of the main threats to Tasmanian devils’ long-term survival. 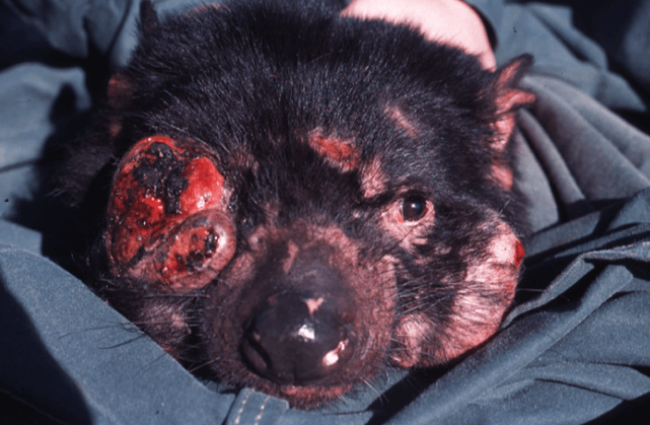 These tumors grow on the face of the Tasmanian devil, and eventually prevent the animal from being able to eat. The disease is fatal. 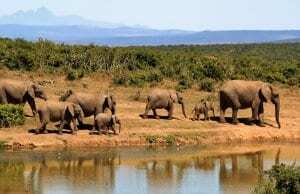 Scientists are focusing on finding populations unaffected by the tumors, and creating captive breeding programs to save the species. The “Devil” Reputation – As “Taz” the Looney Tunes character portrayed, Tasmanian devils fly about in a rage when threatened. They are notoriously feisty, and will bare their teeth, growl, and lunge at any potential threat. They fight with potential predators, protect their food, and compete for mates. Though they will fight if necessary, most aggressive displays are bluffs. Isolated Location – Tasmanian devils used to be located on mainland Australia, but are now restricted to the island state of Tasmania. They are located nowhere else in the world. Tasmanian devils live in woods and forests of the island state of Tasmania. 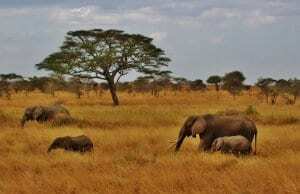 They also range in agricultural areas, and have historically been hunted by farmers for eating their livestock. 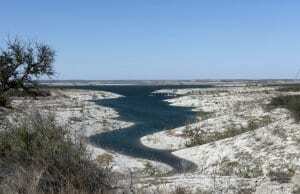 They live in coastal grasslands, and the sclerophyll-rainforest as well. 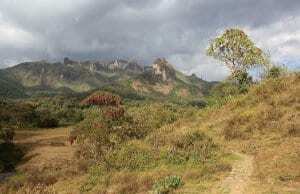 Sclerophyll-rainforest is a type of rainforest located near the coast of Australia. The Tasmanian devil lived on the mainland of Australia until about 3,000 years ago. 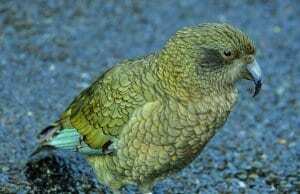 Now, they live exclusively on the island of Tasmania, which is located off the south-eastern tip of Australia. The Tasmanian devil is a scavenging predator. 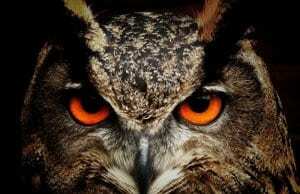 This means that they will hunt live prey, and also eat animals that are already dead (this is known as “carrion”). Essentially, they will eat just about anything! Some of their common prey includes: wallabies, wombats, possums, birds, and small mammals. 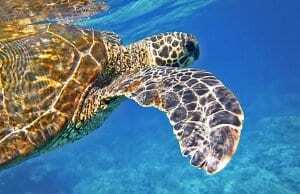 They will also occasionally feed on sea squirts, reptiles, insects, and frogs. Though Tasmanian devils cannot kill large livestock themselves, they will feed on the carcasses of sheep and cattle if they find them. This is actually a good thing, as blowfly strike (a livestock pest) can become severe when carcasses are left for long periods. The Tasmanian devil’s habit of eating carcasses is good, as it prevents the spread of disease. Carrion eaters are very important for the health of an ecosystem, they are nature’s garbage-men. Even though this disease has already been discussed, it truly deserves it’s own section. Contagious cancers, those that can be spread from animal to animal via physical contact, are extremely rare. Because of the devils’ habit of fighting, this disease spreads quickly through a population, and always results in death. 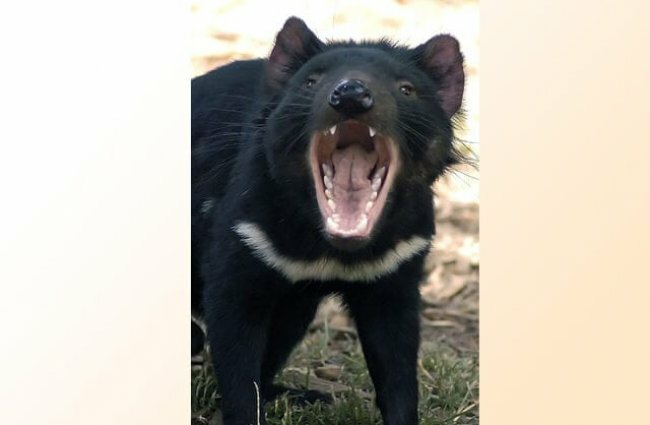 It has become a serious threat to the Tasmanian devil population, where approximately 60% of the devils have been infected. As of 2018, there are only six known forms of contagious cancer; two are in Tasmanian devils, three in shellfish (such as clams), and one in dogs. 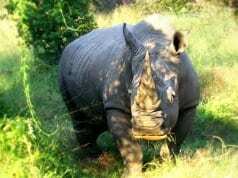 In infected areas, virtually every animal over the age of two years is infected. Unless a cure is found, the only potential savior of the Tasmanian devil will be captive breeding programs of un-infected animals. As is the case with many predators, the Tasmanian devil was the bane of many farmers’ existence. While they might prey on chickens and other avian (bird) livestock, the Tasmanian devil does not kill large animals. Despite this, farmers saw devils feeding on the carcasses of sheep and cattle, and believed them to be the killers. Due to their “grouchy” nature and affinity for chickens, Tasmanian devils were not particularly well liked. The Tasmanian devil even had a bounty on its head, as in the 1800s, companies would pay for the capture and killing of Tasmanian devils. During this time, Tasmanian devils became extremely rare, and neared extinction. 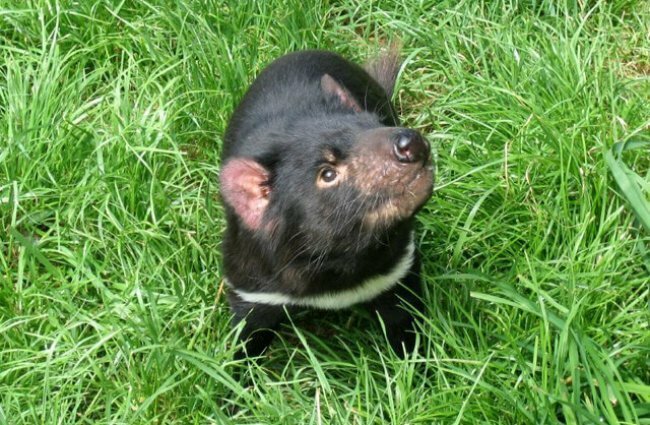 The population began improving in 1941, after laws were put in place protecting the Tasmanian devil. The idea of domesticating the rowdy Tasmanian devil is laughable. They are not domesticated in any way. The Tasmanian devil’s large teeth, cranky disposition, and endangered status mean they do not make good pets. As part of the Save the Tasmanian Devil Program, started because of DFTD, 18 zoos have begun captive breeding programs for Tasmanian devils. These devils have begun to be released on an uninfected island – Maria Island – to bolster the population. While in human care, Tasmanian devils are kept in intensive management facilities that work as quarantines, which allows the researchers to ensure the devils are not infected before introducing them to healthy animals. 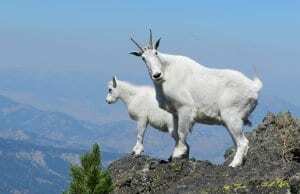 They are also kept in free-range enclosures with other healthy devils, to allow them to interact and live a “normal” wild life, without the threat of becoming infected. 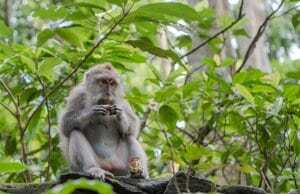 These devils will be able to be re-introduced into the wild, after DFTD has been eradicated. Tasmanian devils are nocturnal, meaning that they hunt and interact after sunset. 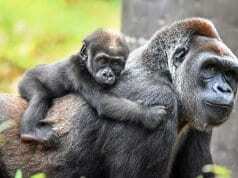 They typically remain in a “home” range, but are not territorial, despite their confrontational manner. When they do not have babies in their pouches, Tasmanian devils enjoy swimming. They will wade about in the water, and feel around with their paws, similar to raccoons. When Tasmanian devils are threatened, they yawn to show their large teeth. This is not an aggressive display, but a fearful one. They will also sneeze violently prior to fighting with other devils. Tasmanian devils produce a strong, unpleasant smell when stressed. All of these behaviors are typically bluffs, and actually reduce the likelihood of a fight when feeding at a carcass. The Tasmanian devil reproduces between February and May, and babies are born after just three weeks in the womb. The average litter contains three to four babies, which stay exclusively in mom’s pouch for about one month after birth. The babies are weaned off of mom’s milk between four and six months old. The quick-tempered Looney Tunes character, Taz, is not an accurate depiction of the Tasmanian devil. Though they fight amongst themselves, and perform aggressive displays if threatened, Tasmanian devils are not an aggressive species. They are more bark than bite, so to speak. 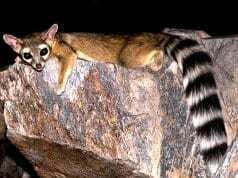 Their poor reputation is one of the reasons this animal is endangered. Diet Virtually anything, mainly wallabies, wombats, small mammals.